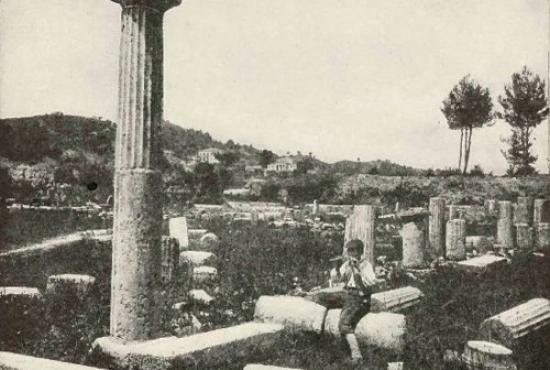 Back in the early 50's a young boy from Ancient Olympia, Stavros (Achtypis) used to play "hide-and-seek" in the archaeological site, around the ancient monuments or under the thick shade of the columns of Zeus’ temple. He even had his first race in the ancient Olympic Stadium. The site was open back then.. 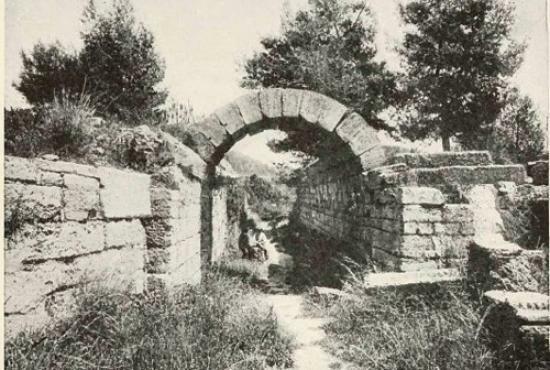 This special "playground" was the reason he became interested in ancient Greek art and civilization. When he turned 23 he decided to share his passion with other people and make it his career. But without any funds or loans it was impossible to start a business. So, he decided to follow an original path: he took pictures of the greatest monuments and masterpieces of Greece printed them in large black and white format and in his car drove all over Europe. This decision was not an easy one. He still remembers the hard times like when he was trapped in his car an entire day, in the Alps, due to a snow storm, at -10 C, or when he was left with only 5 dollars in his pocket. But the cause was stronger than the obstacles. 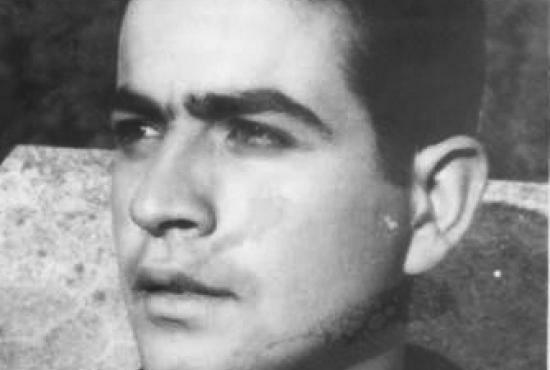 He finally managed to exhibit his work in more than 600 universities and schools in Western Europe and share his love for the ancient Greek world. 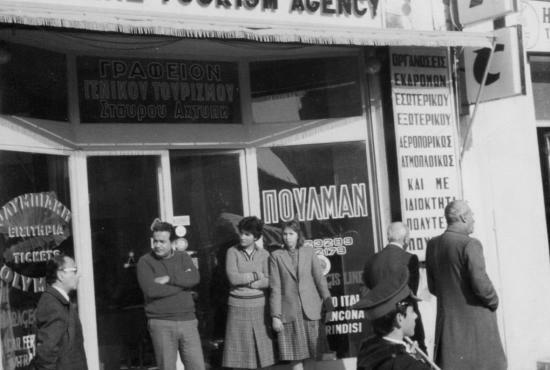 By selling his pictures he achieved to fund,in 1965, "achtypis tours" one of the oldest Greek tour operators, still in business today. He also attracted for the first time the interest of European and Greek press. 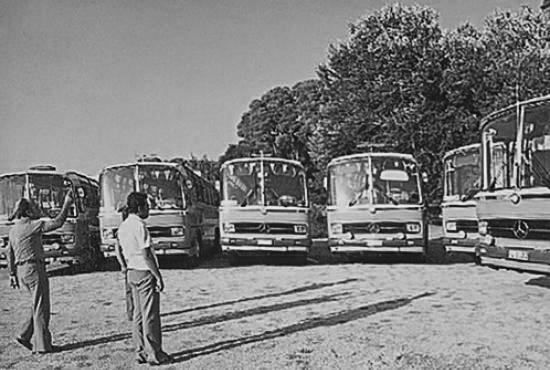 A few years later achtypis tours launched one the first bus fleets across Greece, all composed by Mercedes vehicles, with a clear and uniform branding that helped the company to further develop and sign contracts with renowned companies of the times. Nowadays Panagiotis Achtypis, with a Phd in Business Law and communicating in 6 languages, runs the business as the third generation in the tourism services. Panagiotis moves this family-run enterprise further with an activity not only accross Greece but in several countries of the Eastern Med. Achtypis tours enjoys a worldwide clientele served by a selected staff of more than 30 people. Although many years have passed since 1965 the philosophy of the business remains the same: to share the love and passion for quality, travel & tourism experiences.